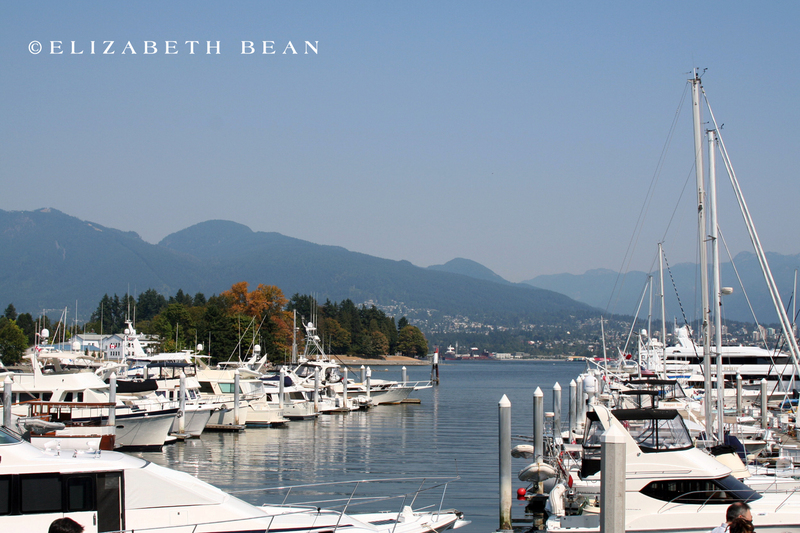 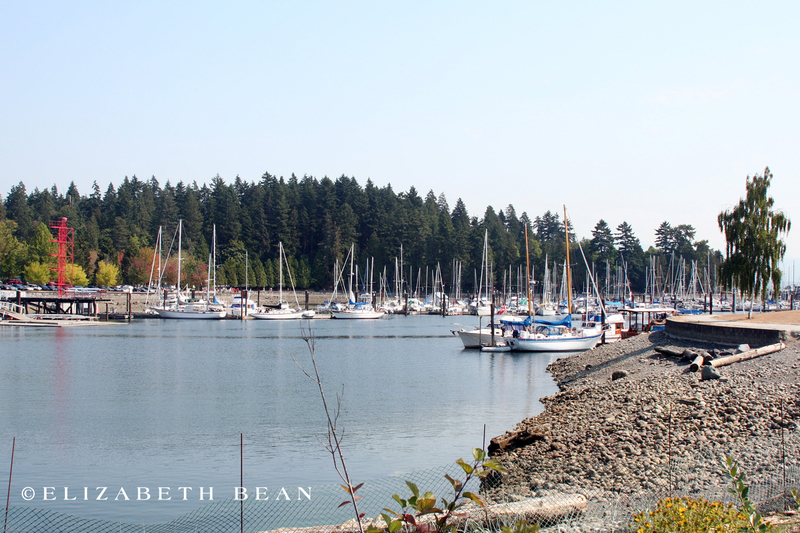 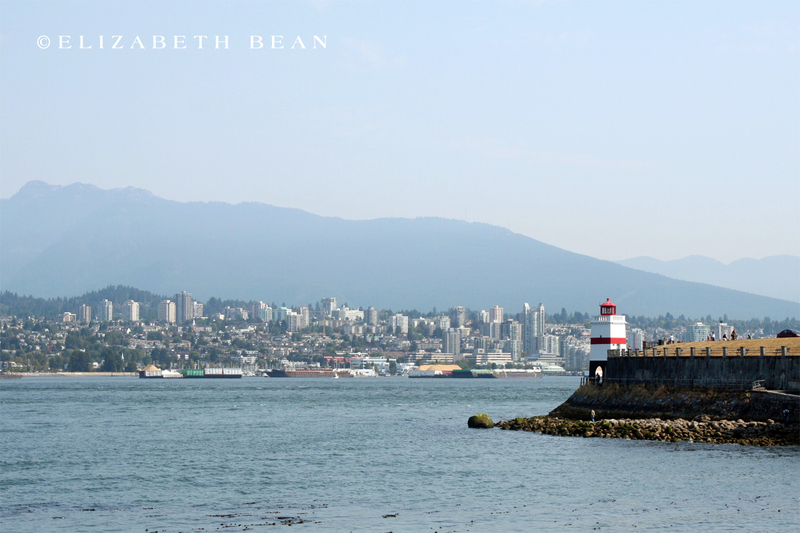 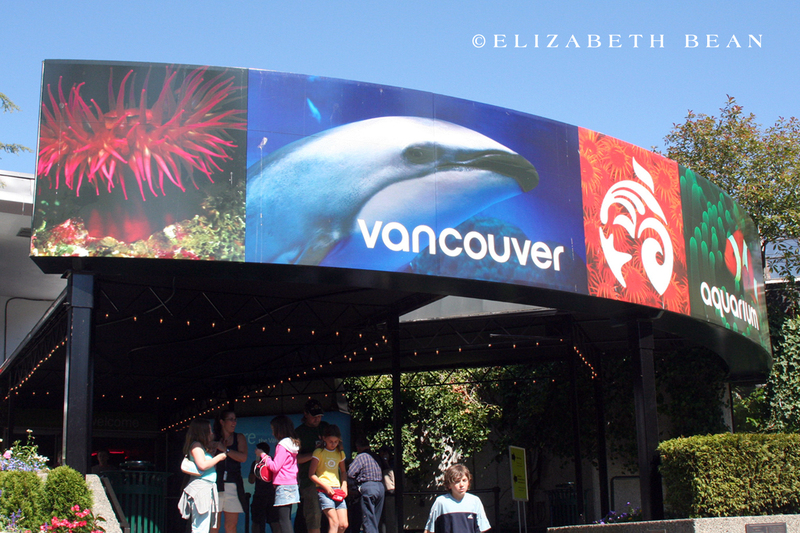 Vancouver was our first international trip as a couple and our favorite city destination to date. 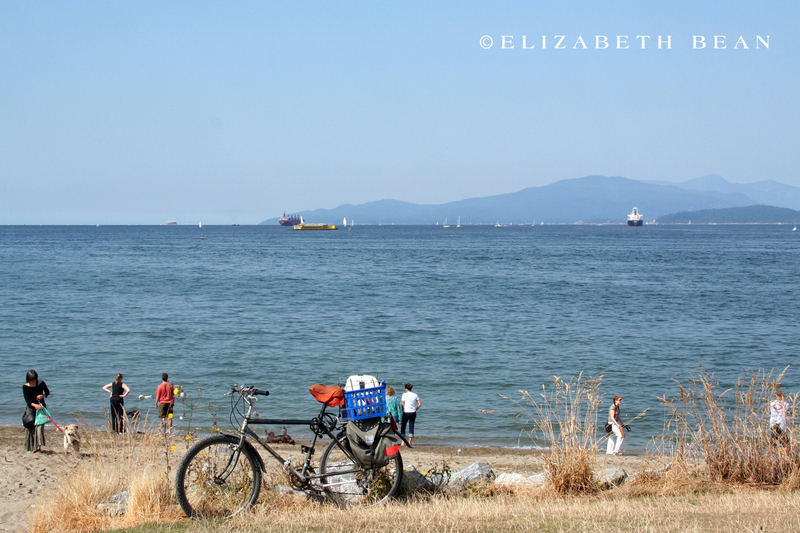 It’s an extremely bike-friendly city and we’re longing to head back with our kids in two. 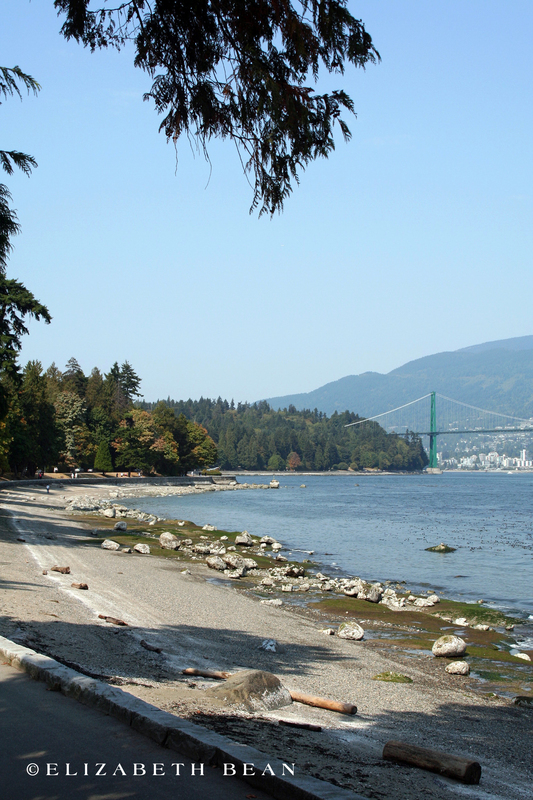 At over 1000 acres, Stanley Park is one of the biggest urban parks in North America and quite enjoyable to explore by bike. 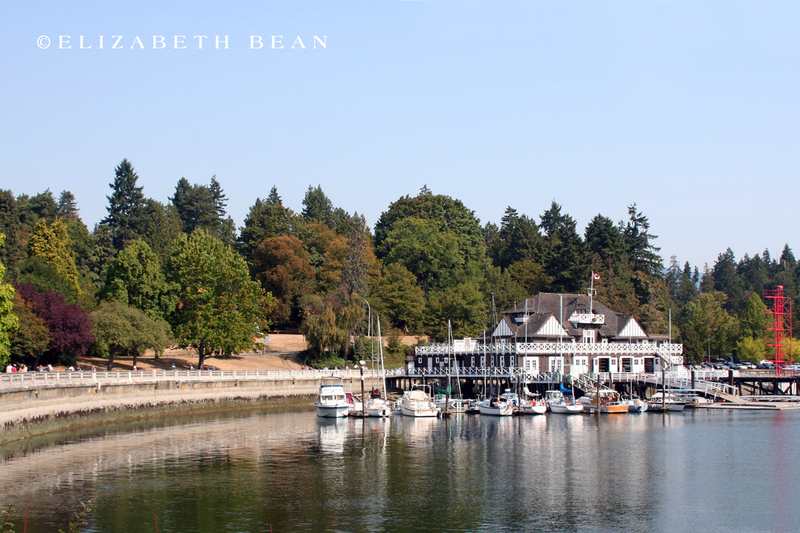 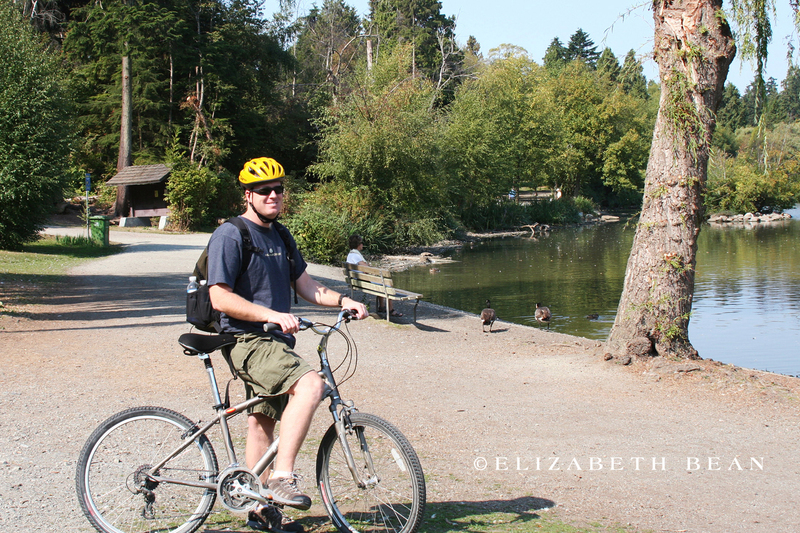 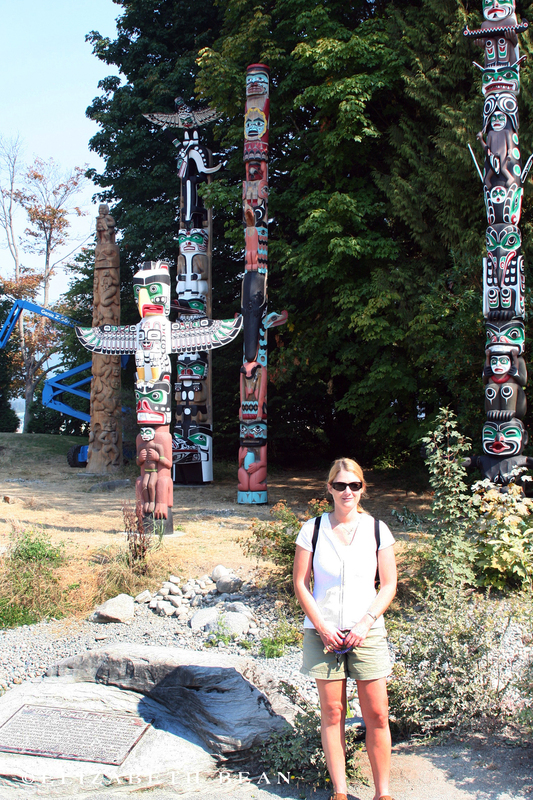 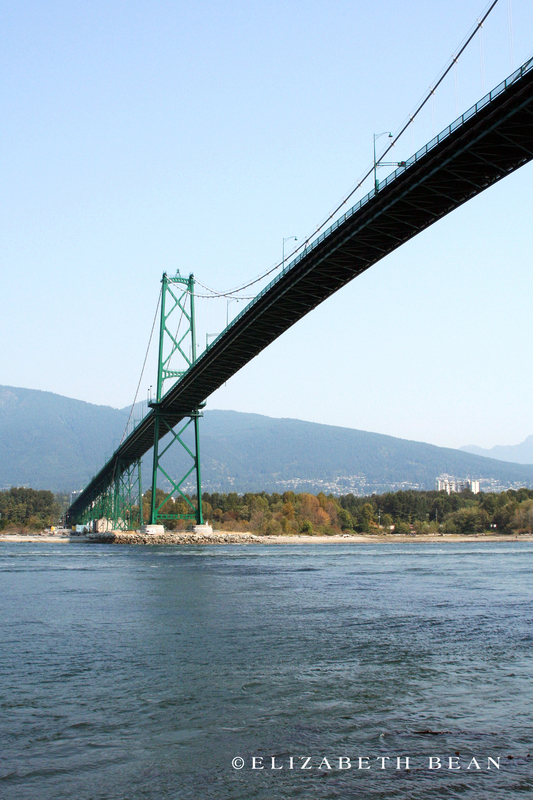 Have you biked Stanley Park? 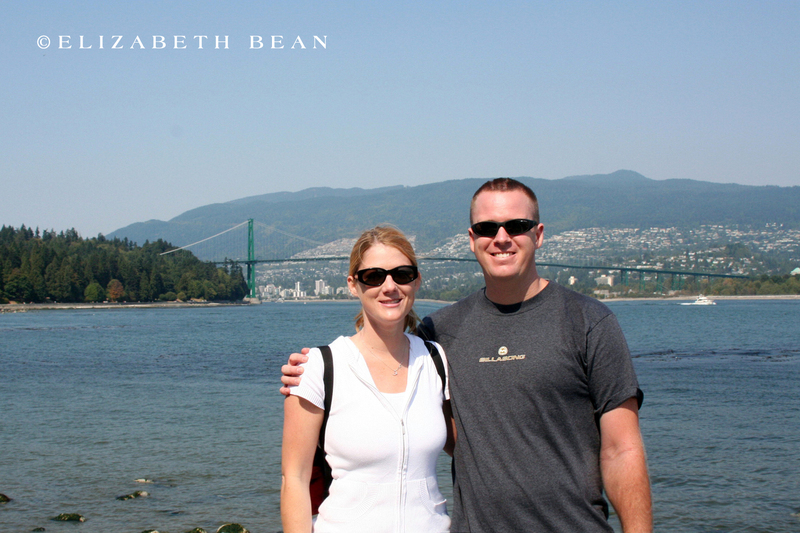 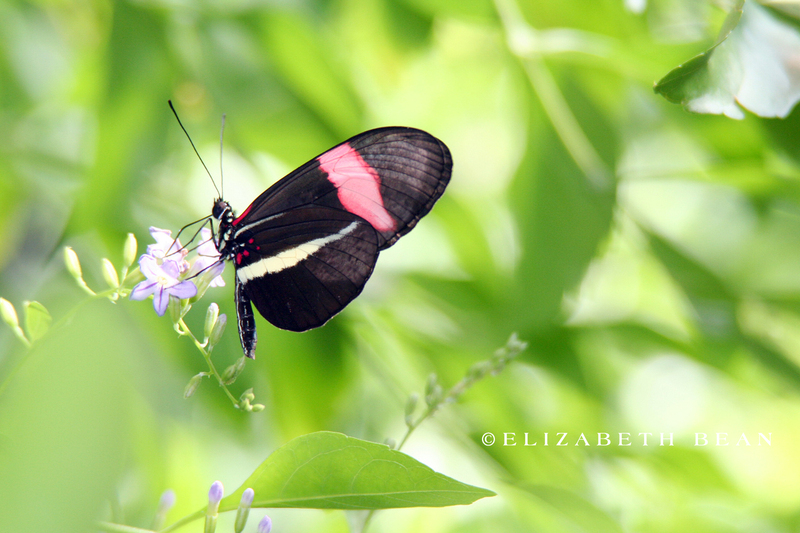 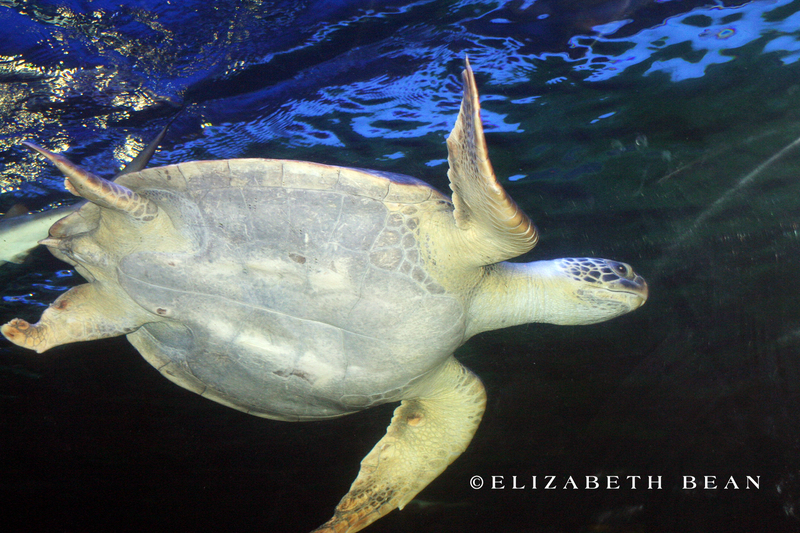 Leave us a comment below and tell us about your travel experiences.